We believe that life happens over food and beer. 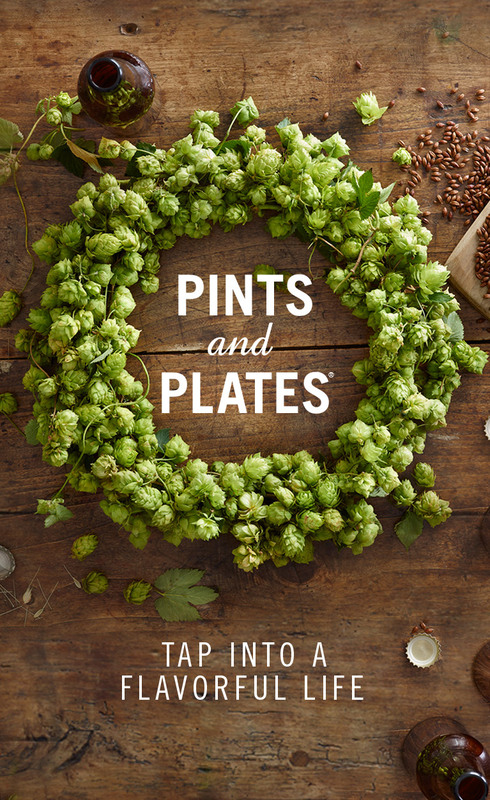 And that both pints and plates are worth learning about, sharing and celebrating. That’s why we’re here. To bring you inspiration, recipes and even a little education, from our table to yours.